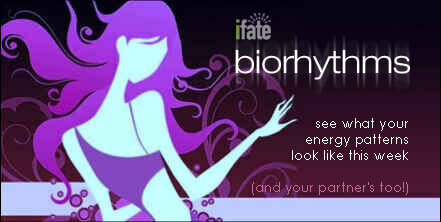 See what your energy patterns look like this week. Pull a single rune for a quick answer. 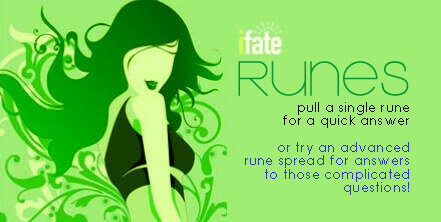 Or try an advanced rune spread for answers to those complicated questions. 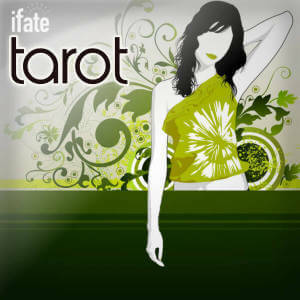 "iFate is the best site for free tarot readings I've ever seen. Period." More accurate than a horoscope? Welcome to ifate.com! As always, the readings and applications on ifate.com require no sign-up and no fee to use. Be sure to try a free tarot reading while you're here. 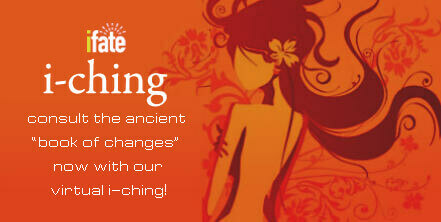 And take a look at our excellent, free I-Ching readings, which receive rave reviews from visitors all over the world. 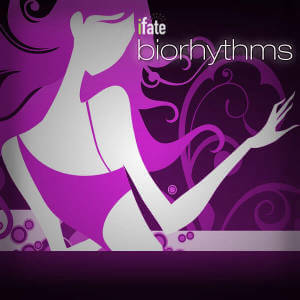 Enjoy, explore, discover talented psychics and vist often. A long-time favorite of psychic readers, the Runic Circle, or "Union" rune spread gives insights into the romantic energies between people. 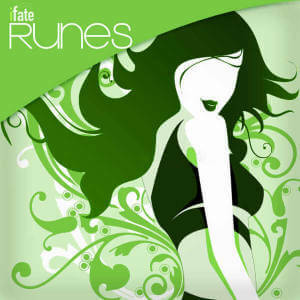 This is an easy to learn rune reading simple enough for first-timers. 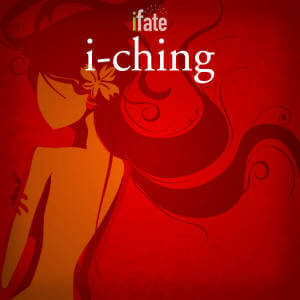 iFate.com offers many kinds of readings including free tarot readings, free rune readings and free i ching without any hidden charges. We do not collect personal data, or share your information with third parties without your expressed permission. 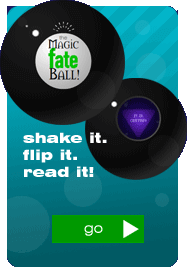 No registration is required to use ifate.com, and your divination questions are not stored on our servers. Unlike other "free tarot" sites, iFate does not charge for service and does not require a credit card on file to access the readings. If you have questions, comments or suggestions (we love suggestions) please use the 'contact us' link below. 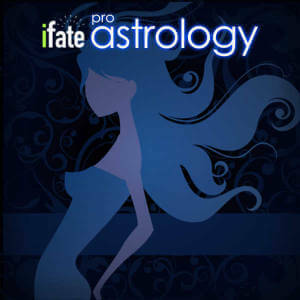 Our goal is to make iFate the #1 free site for divination there is. 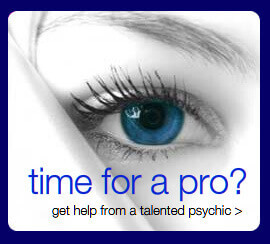 We make an effort to partner only with fair-dealing psychic reading services. 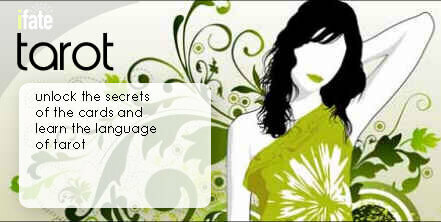 If you experience any issues with online psychic readers listed here, please let us know! We're eager to keep the quality of our experience at the highest levels possible. We hope you'll come back often and if there's something we can do better please share it with us. Most of all, we hope you'll become an active user, enjoy learning tarot cards, discover aweseome psychic readings and share your readings with your friends. If you need help finding your way around the site, consult our site map. All tarot spreads are listed there. The Tarotpedia section can be used to look up the meaning of cards. 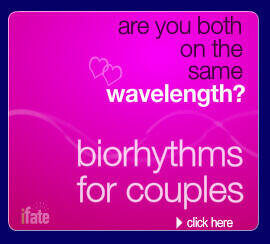 And be sure to check our "Psychics" section for the best updated offers. 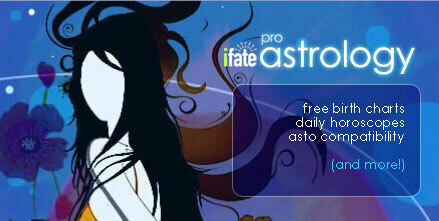 iFate on Tumblr: The Daily Astro! Zodiac Tarot! Start your day with fresh iFate insight just for you. We'll never spam you, and we don't share email addresses.